Red Dead Redemption 2, probably 2018’s most anticipated game, might be coming to PC after all. MediaMarkt, one of Europe’s largest retailers, had the game’s PC version listed for a 2019 release for a very brief moment. Dutch site TechTastic first noticed the listing a few days ago and managed to grab a screenshot. The listing is now offline, of course, since Red Dead Redemption 2 was never officially announced for PC. There are a few things to consider before we decide if this is a legit leak or just a mistake by MediaMarkt. It is possible the retailer knows something we don’t, but it’s also possible they are merely preparing for an event should Rockstar announce RDR 2 is coming to PC. However, I choose to remain optimistic. 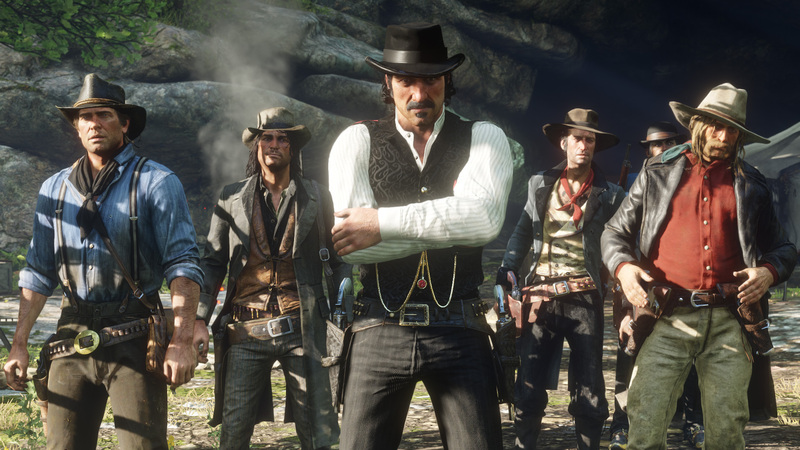 First, the release date for Red Dead Redemption 2 on PC is listed as December 31, 2019. This is most likely a placeholder indicating the game will be released sometime in 2019 (if at all). Second, Rockstar did eventually release GTA 5 on PC, mostly to take advantage of the big multiplayer community with GTA Online. Red Dead Redemption 2 will also have a multiplayer mode called Red Dead Online, so a PC version is a very real possibility. 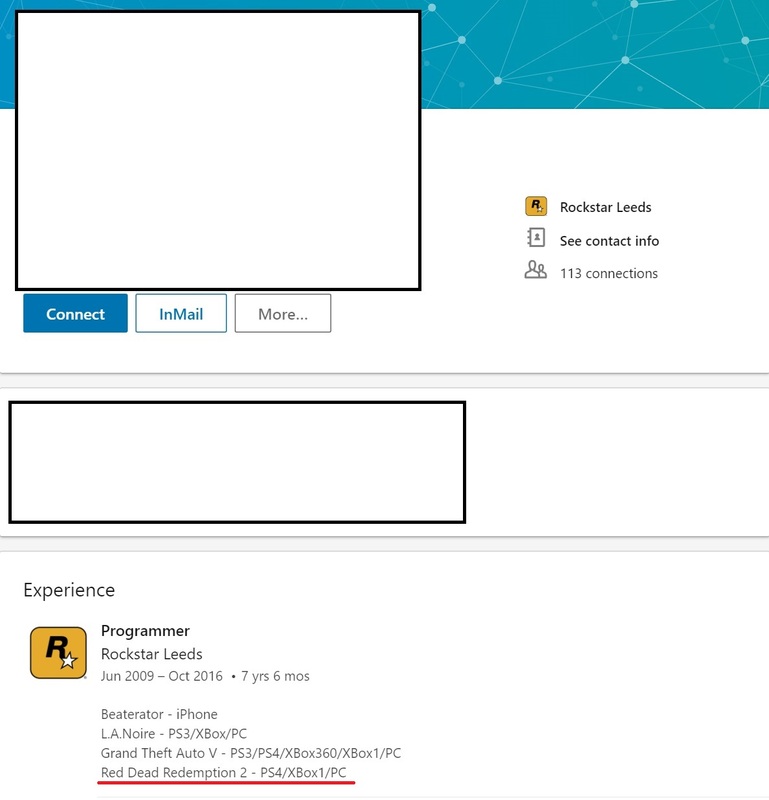 There are also other clues we picked up over the game’s development, like this Rockstar Games programmer’s LinkedIn resume that lists Red Dead Redemption 2 as a PC game. The evidence is all pointing to the fact that Red Dead Redemption 2 is coming to PC in the future. Why not 2019? I guess we’ll know for sure only after Red Dead Redemption comes out on PlayStation 4 and Xbox One on October 26. If you’re still not sure why you should care, maybe this impressive gameplay video will change your mind.